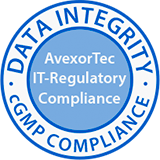 AvexorTec® brings together the synthesis of Informatics, IT Technology and IT Regulatory Compliance. It was founded in Munich (Germany) in 2002 by with a small group of consultants. For over 15 years, we have specialised in the IT Compliance of the GMP-regulated Industry with over 50 customers in the Pharmaceuticals, Biotec and Medical Devices segments. 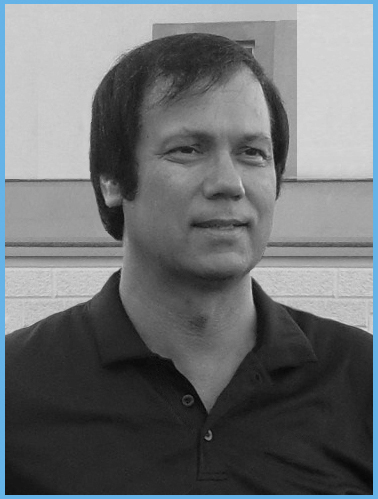 From the beginning, AvexorTec® has pursued the strategy that validation consultants in the field of CSV (Computer System Validation) must possess well-founded, deep IT expertise in order to clarify the complete and thorough coverage of a compliance situation in the customer environment. For GMP operations, this means that AvexorTec® covers a complete “validation procedure” at a high level, from (IT Validation- ) strategy and method approach to operational implementation in projects to inspection preparation. This also includes the conceptual design and optimisation of GMP processes (URS – User Requirement Specifications), as a basis for validation and project planning, time and budget, operational validation measures and a GAMP-compliant approach. We support the customer’s IT Project Manager in synchronising IT requirements and validation planning (project planning) or we supply the IT Project Manager. In the process, we provide our many years of project expertise, with concrete estimations for the Executive Board and the Head of QA. Since 2012, we have collaborated with a few selected Recruiting Partners in the group and large-customer environment. In line with new requirements of the American FDA, the EU or the Russian supervisory authority Roszdravnadzor, we rise to the new challenges such as Data Integrity and cGMP Compliance, new trends in the CSV of pharmaceutical facilities or changed and expanded inspection practice of the various government authorities.